This year we will host a comedy night and an all day live music festival. Tickets are just £10 and can be purchased now!! Please contact us through facebook or email if you would like to purchase a ticket. 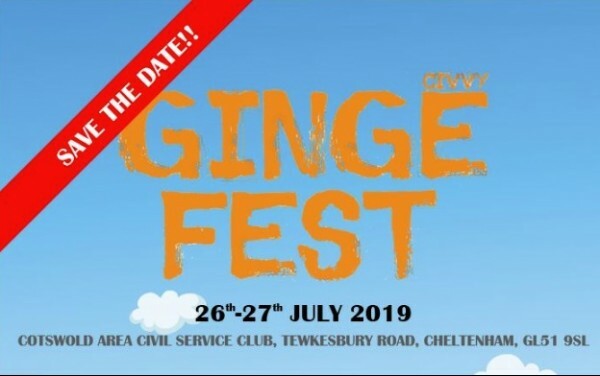 External Website: More details about Civvi Ginge Fest and Comedy Night & Music Festival - TICKETS ARE NOW ON SALE! !